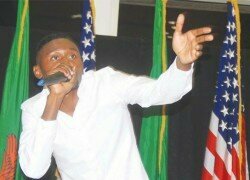 In his quest to contribute positively to Zambia’s good governance and social change, musician Brian Bweembya through his Music 4 Change Initiative has collaborated with the United States Embassy in Zambia to present a panel discussion on the role of celebrities in the Zambian election and political campaigns. This is the second panel discussion which is building on the successes of the first one held at the U.S Embassy featuring musicians Petersen, Abel Chungu, B-Flow and Pilato among others. According to information from organisers, the second discussion is set for next Thursday at the U.S Embassy and will include discussants from the media and entertainment industry. Amongst the names listed for the event include musicians B-Flow himself, Kay Figo, Pompi and Kachanana as well as TV and Radio personalities Costa Mwansa and Hope Chishala respectively. Invited guests will also be accorded an opportunity to engage the panelists in an open discussion forum. The event starts at 09:30 hrs. To 12 hours and is open to the media. 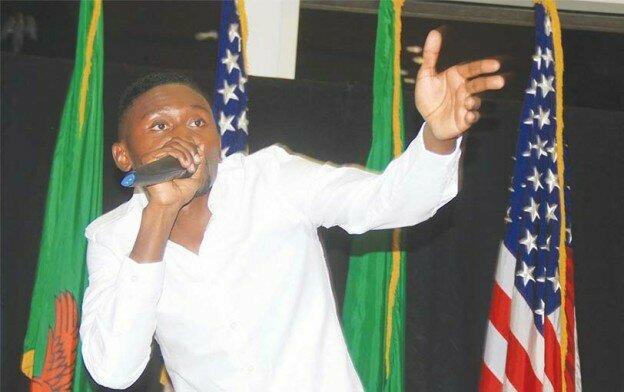 B-Flow’s Music4Change is an initiative established by the singer as a follow up to the many activities he is involved in after the Young African Leadership Initiative training he received in the US last year.